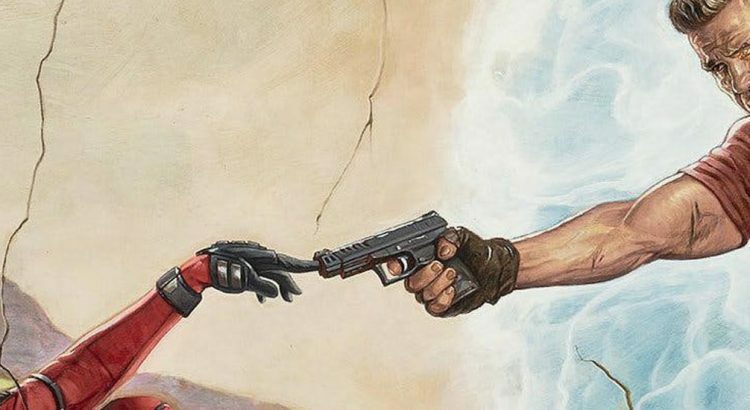 Deadpool 2 opens funnily enough. Until the fridging of a character from the first movie. There were jokes throughout the movie of hack or lazy writers, but using this trope as a character motivation is the laziest low hanging fruit. Thankfully the rest of the movie made up for this. I was worried that all the trailers held all the comedy, but there was plenty to go around. The introduction of Cable, Domino, and Shatterstar really bring into focus the possibilities of an X-Force movie. But the real star of the movie was Peter. Not Colossus. Peter with the mustache. The level of heroics he showed while having no powers were inspiring. TL;DR – I frickin loved this movie! Among the best realized comic to screen adaptations.